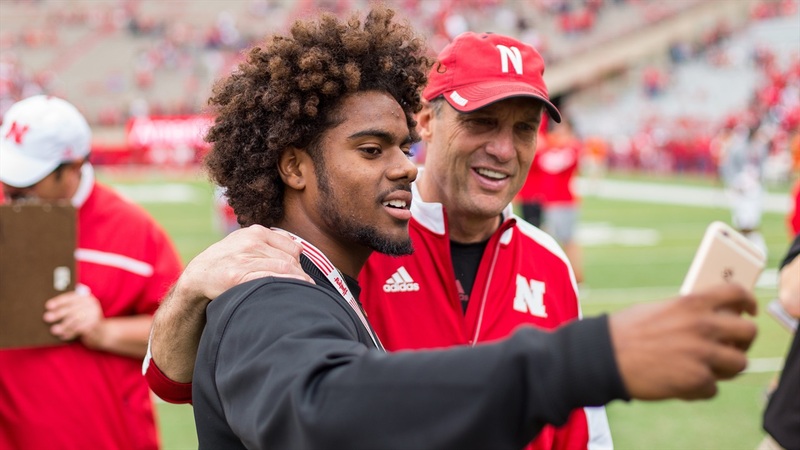 Nebraska's spring game is just a day away, and it is shaping up to be the most loaded visitor weekend in recent memory for the Huskers. More than 30 prospects for the 2018 class are expected to be in Lincoln on April 15, with more than 10 prospects from the 2019 and 2020 classes joining them. A visitor list that loaded results in us having to deliver two recruiting previews. This time we will focus on the defensive side of the ball, where Nebraska is expecting to host 18 offered prospects from the 2018 class.